BlackBerry Maker To Take On iPad : The Two-Way Research in Motion plans on unveiling its own tablet computer to compete with the iPad. Get ready for the CrackPad. It seems Apple's iPad will soon get some more competition, this time from Research in Motion, the Canadian company responsible for the BlackBerry. 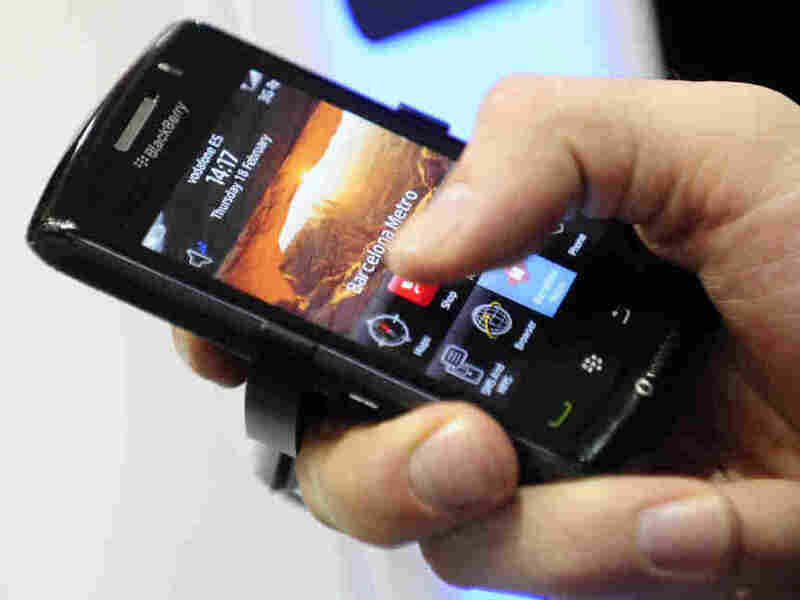 RIM plans to unveil its own tablet computer in November, according to Bloomberg News.